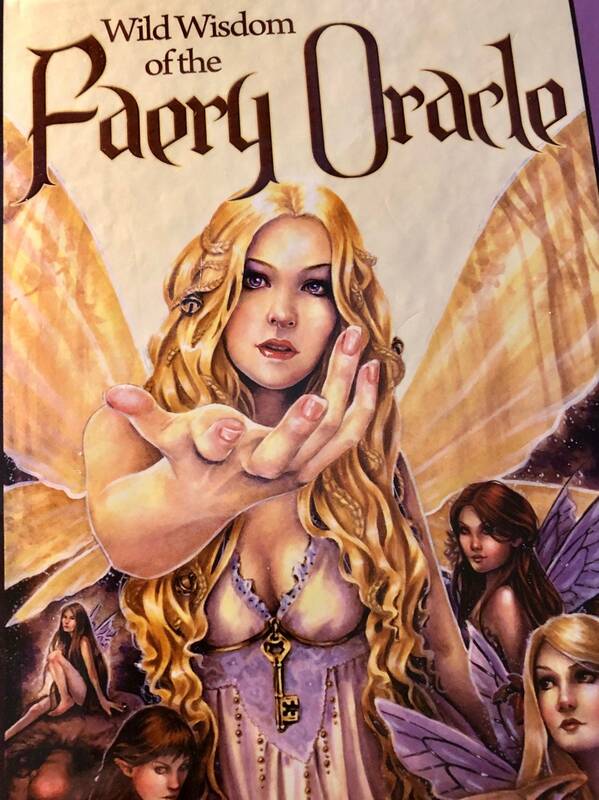 Besides working with teachers, guides, and Angels, the fairies offer help as well. Get general guidance or help on different aspects within your life. The fairies love to help people rediscover their own inner abundance. They love to help people with anything from financial issues to love. Fairies are often overlooked or thought of as trivial beings. They are real and want to help people like the Angels. They can have a playful and mischievious side at times. If you feel connected to elemental aspects this is a good reading for you. This is a 15 minute mp3 that you can listen to over and over. I am NOT connecting with a specific fairy being but getting information from the fairies associated with those cards. Questions/ concerns or just see what comes out. Your email address that the mp3 will be sent to. This is for entertainment purposes only. The image used is not mine but from the Lucy Cavendish Oracle. This reading hit a lot of things that I never told anyone. Lauri is so intuitive she picked up on a past life that I have told no one but close friends about. I definitely reccomend her readings.